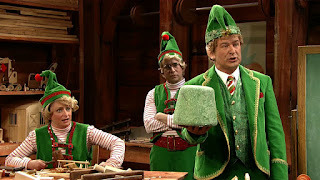 The most recent sketch on the list, this is from SNL's 2016 Christmas episode. I loved it a lot, and it's my favorite of the abduction sketches as of yet. 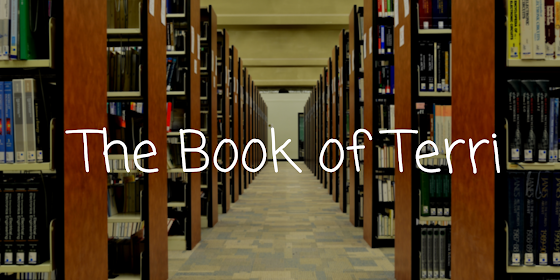 I laughed out loud from beginning to end, and it was just so entertaining. Consumer Probe is a classic sketch from the early days of SNL, and the Christmas edition has become a classic sketch, appearing annually on the SNL Christmas special. And it deserves it. 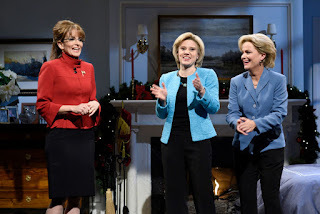 It's really funny, and its always great to see Candice Bergen on SNL. Steve Martn and SNL go together like peanut butter and jelly. 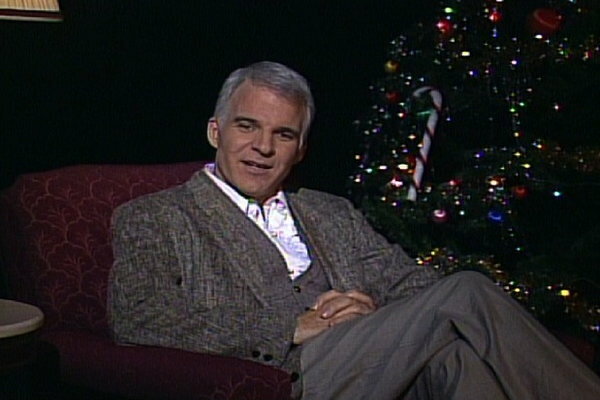 He's one of the best hosts they've had, as evidenced by his 15 awesome appearances as host. This was a really funny bit, because he actually seemed serious about these "wishes". 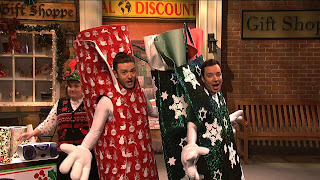 This is one sketch that you can watch and enjoy every year. 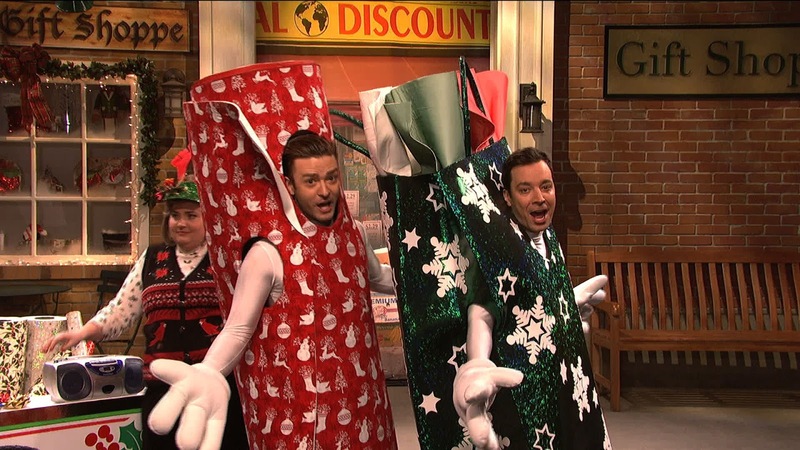 Whenever Justin Timberlake and Jimmy Fallon are together, magic happens. It happens again in this sketch, which is just so perfect. Aidy Bryant is really great in it too, even if she doesn't really do much. This song is so freaking catchy. I wish it was a song that was actually played on the radio, because I really love it. Darlene Love was the perfect choice to sing this song. It remains one of my favorite Saturday TV Funhouse segments. 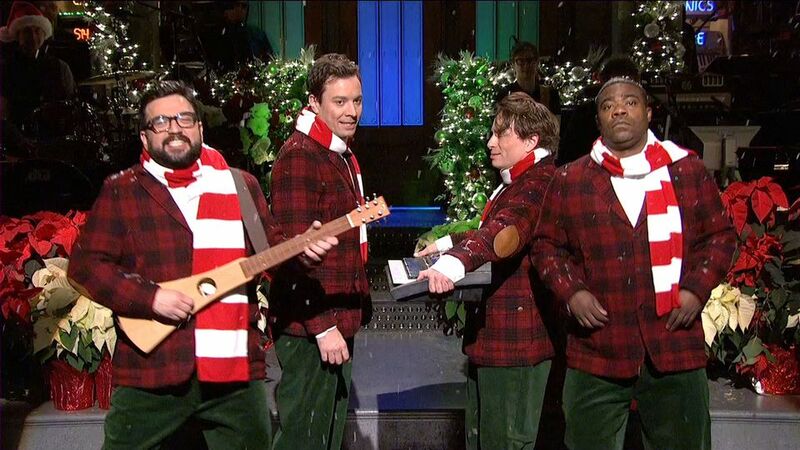 This is probably the best Christmas cold open SNL has done. As you may be able to tell by previous selections (and will be able to tell by the end of this list), I love musical sketched on SNL. I just love them, especially when they are funny. Of the 5 musical sketches on my list, this one is the one I laugh at the most. This sketch is just such a classic. Even Ben & Jerry think so. The Delicious Dish sketch is so great, and the Schweddy Balls installment is my favorite. The deadpan delivery by everyone in this is great. 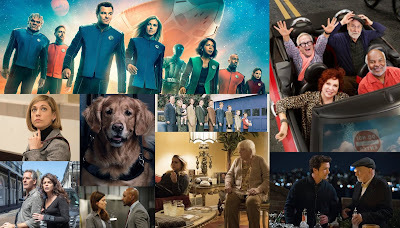 And Molly Shannon and Ana Gasteyer are just great in this. How many times was this song performed? It feels like they sang it constantly. Anyway, it's really funny, and I just adore it. I love how little Kattan and Tracy actually do, but they do make the sketch what it is. This wouldn''t have worked without these 4. This one is just such a classic. It's nothing flashy, nor is it meant to be. It's just meant to be pure joy, and that's exactly what it was. They all looked like they had a really fun time doing this, especially Gilda. 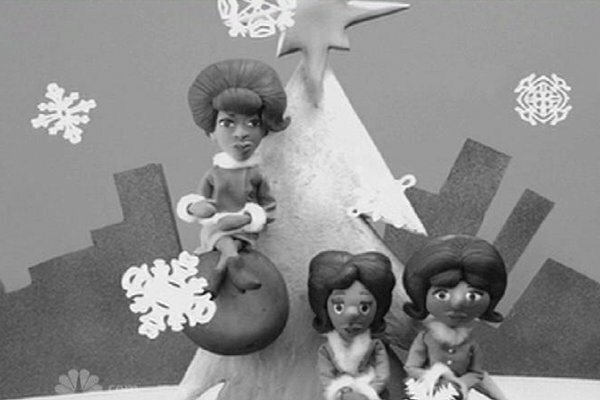 This sketch was always my favorite Christmas sketch from the first time I saw it. It was just so much fun to watch, and I've never even seen Glengarry Glen Ross. 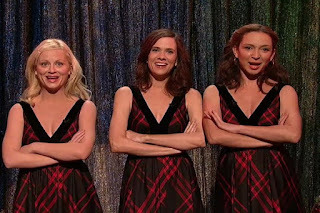 This was just so funny, and I always love a sketch that Dratch is in. Plus, Alec Baldwin is freaking amazing in it, and this is his second appearance on this list. 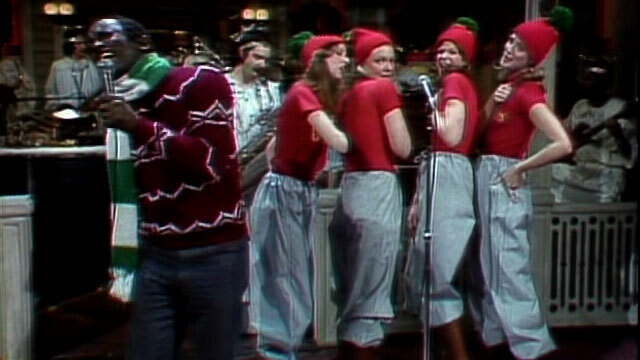 A more recent entry on this list, A Hillary Christmas is from SNL's 41st season. 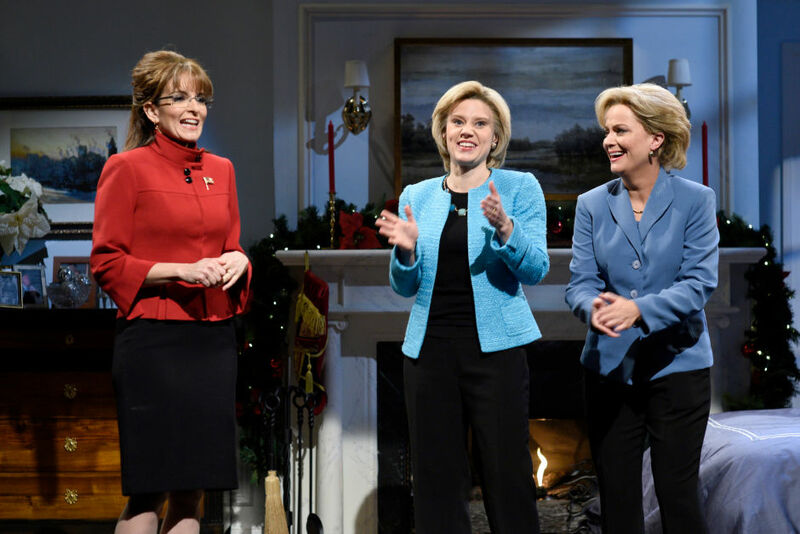 The sketch featured 2015 Hillary meeting 2007 Hillary, as well as Sarah Palin. 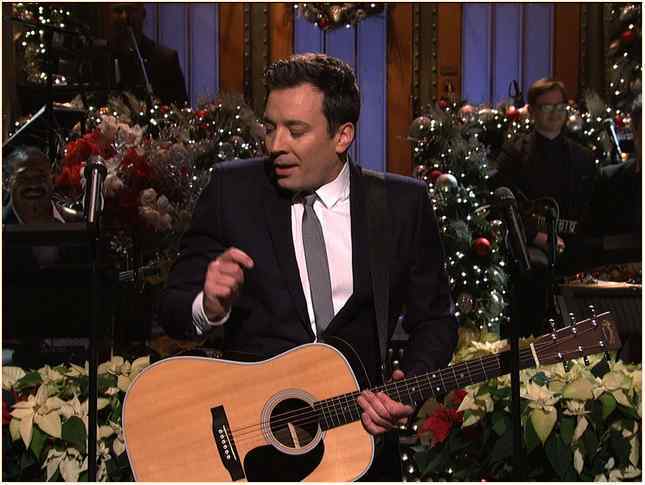 It saw the return of two iconic SNL impressions, and that was pretty fun. It didn't have a huge Christmas theme other than the beginning, but it's still a fun sketch. 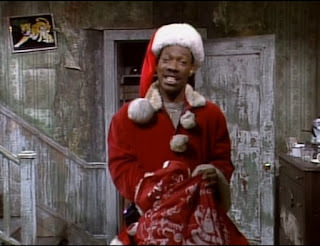 Mr. Robinson was always my favorite of Eddie Murphy's SNL characters. So I really enjoyed this sketch, which was one of Mr. Robinson's best. What child doesn't want a doll with a cabbage for a head? Christmas (Baby Please Come Home) is one of my favorite Christmas songs. So I really loved this monologue, in which Jimmy Fallon sings a song about SNL that is basically just Christmas (Baby Please Come Home). What in SNL's best Christmas Sketch?